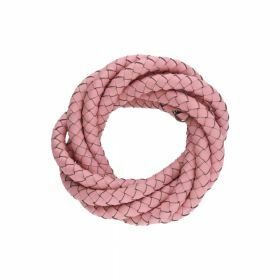 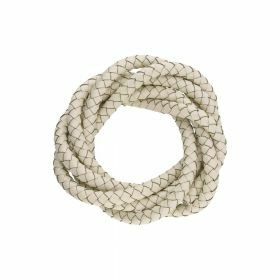 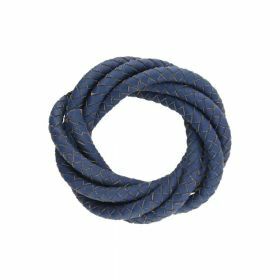 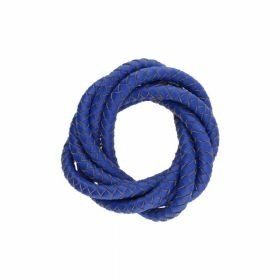 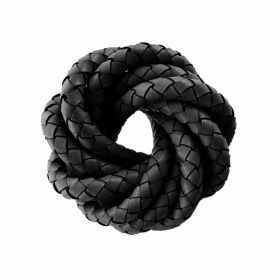 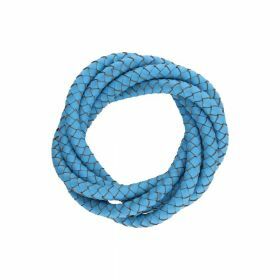 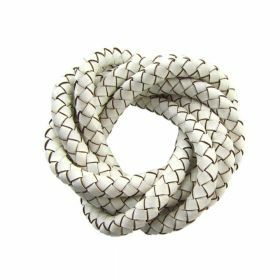 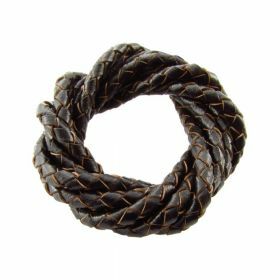 Use this braided leather cord to make some stunning bracelets with. 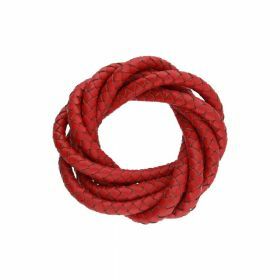 There are a variety of different colours you can choose from for your bracelet, from browns to natural to red. 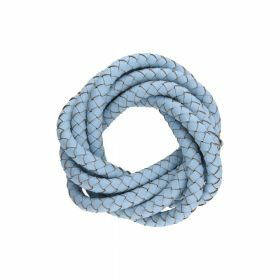 Our Pandora style beads fit this leather, as well as charm carriers, this is a great way to personalise your bracelet. 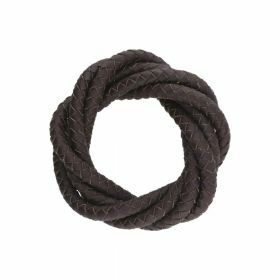 Take a look at our magnetic clasp section for a brilliant way to securely keep your bracelet on your wrist.